Preview of Madden 2008 (NFL 08) coming soon! We will have cheats, screen shots, interviews, videos and more. 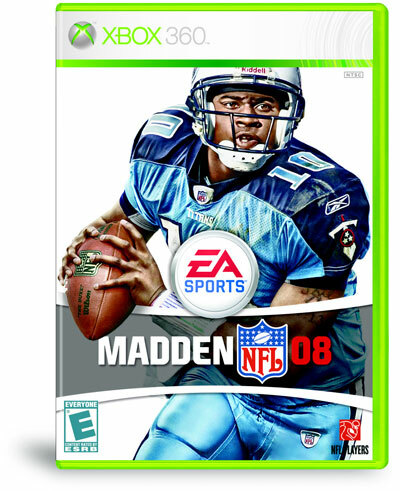 Madden 2008 is expected to be released for the Xbox 360, Playstation 3 (PS3), Playstation 2 (PS2), Xbox, and possibly the PSP.